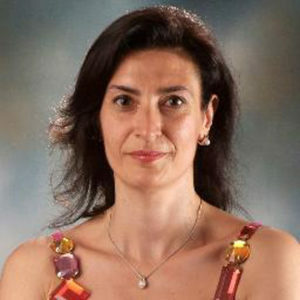 Elisabetta Minervini was born in a medieval town in Puglia, which is situated in southern Italy. She lives in Richmond, London, with her husband, Alessandro, and their children. Mammissima is her first book.